Courtesy of Mosswood Properties, LLC. SPECIAL SPRING PRICING!!! WONDERFUL 2,121 S.F. HOME UNDER CONSTRUCTION AT THE END OF A CUL-DE-SAC IN THE NEWEST PATIO SECTION OF WESTON LAKES. FEATURES INCLUDE AN OPEN GREAT ROOM, KITCHEN & DINING AREA, 3 BEDROOMS, 3-CAR TANDEM GARAGE AND BACK PORCH OVERLOOKING THE YARD AND MATURE TREES. YOU’LL BE ABLE TO DOWNSIZE, BUT STILL ENJOY ALL THE AMENITIES OF WESTON LAKES INCLUDING THE GOLF COURSE, FITNESS CENTER, TENNIS COURTS, WATERSIDE GRILL AND MANY CLUB EVENTS. YOU ALSO GET THE BENEFIT OF THE LOW 2.29% TAX RATE! 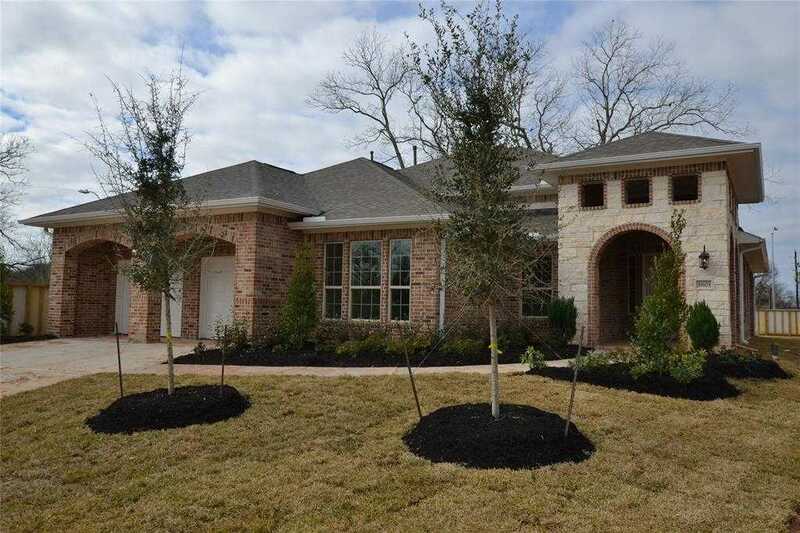 STOP BY THE WESTON LAKES INFORMATION CENTER FOR MORE INFORMATION ABOUT THIS HOME.